The Aurifil Designer challenge for 2014 has started. Brigitte Heitland from Zen Chic has started off the new year with this beautiful spool block. Check out Brigitte’s interview by our host Pat Sloan for Aurifil here. 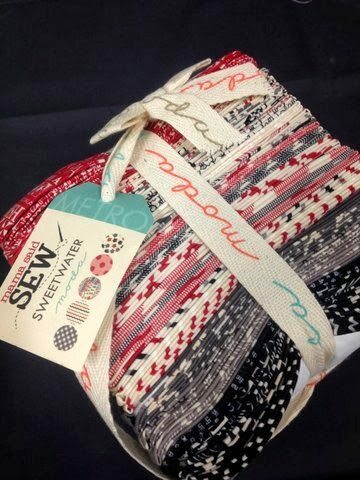 Diving into my Moda vault ( collection of precious moda collections I have hoarded ), I have chosen to make the blocks in Sweetwater’s Mama Said Sew and Basic Grey grunge in grey. I will be using Aurifil 2620 50wt cotton to piece each block. 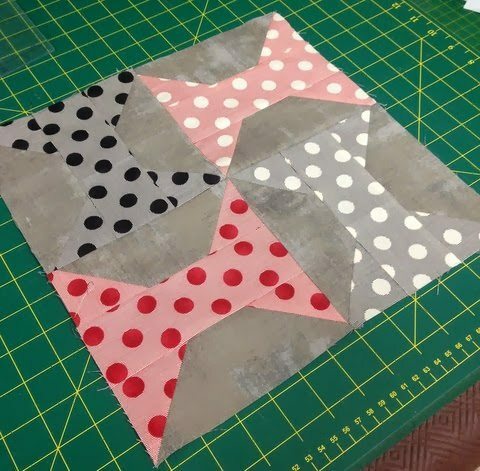 The block is really easy and quick to make and finishes at 12″ ( 12 ½” unfinished ). The downloadable PDF is located here. Now I am all excited to see what Amy Gibson has in store for us for February. Come join all the designers over this coming year and make one block each month. 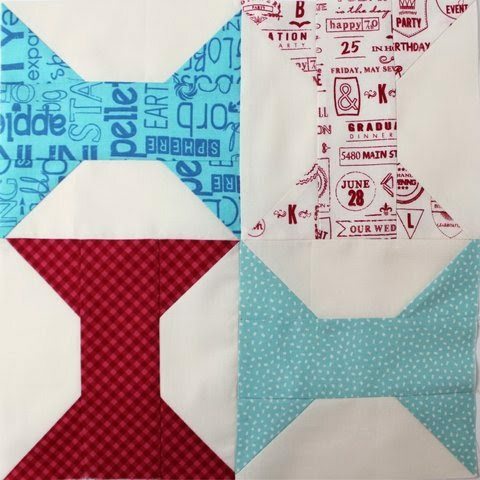 Post pictures of your finished blocks on the official Aurifil Flickr page. Visit Natalia’s website for Monthly Machine Quilting Tips http://www.pieceandquilt.com/. Thanks so much for the quilt block pattern. I wanted to sew this quilt but was unable to find the first block pattern. You helped me out so much. I am also sewing up the Quilt Along "Tone it Down" so keep up the good work. Love the blog!